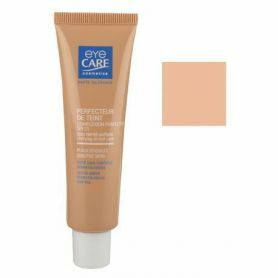 The compact foundation perfector, formulated for all skin types, covers permanent or temporary imperfections (rosacea, scars, vitiligo, angioma, acne, spots...). 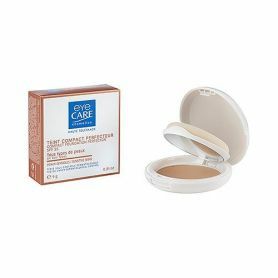 It comfortable, creamy texture with a matt and powder finish can be easily adapted for a perfect and unifying natural look like "a second skin" make-up. After application of your skin cream, apply the compact foundation perfector using a sponge. Blend in well moving from centre to the temples. Insist on zones that need camouflaging. 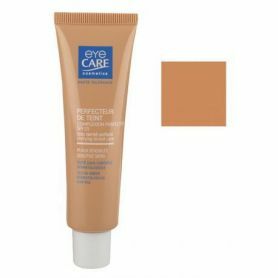 The Compact foundation perfector can also be used for skin imperfections camouflage.